Arctic Ice Glass Wall Tile can bring a cool, refreshing ambience to a kitchen or bathroom in residential and commercial settings. This 6 in. x 12 in. rectangular tile from MS International can also be used for countertops, showers, backsplash and trim, transforming your surfaces into sleek, easy-to-clean expanses. It has a smooth, unglazed finish with subtle tone variations and a high sheen-a beautiful combination that coordinates with an assortment of room decors. Frost-resistance makes it suitable for some outdoor applications. Each piece weighs 1.5 lbs. Buy online MS International Arctic Ice 6 in. x 12 in. 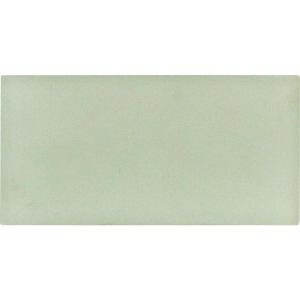 Glass Wall Tile SMOT-GL-T-AI612, leave review and share Your friends.